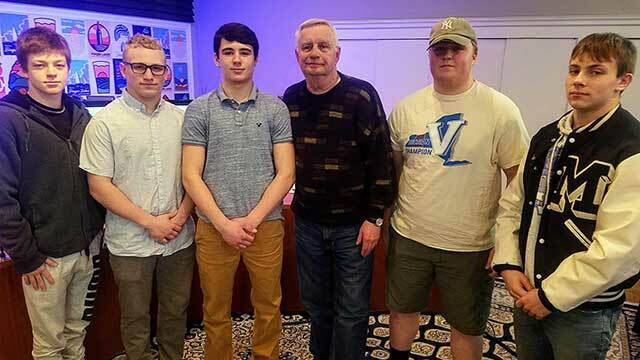 Five members of the Mynderse Academy wrestling team will be in-studio with Harold Weber to talk about their seasons, sectional championships and Trent Youngs’s trip to the NYSPHSAA meet. Join seniors Trent Youngs, Mason Major, C.J. Zerniack, Max McDermott and junior Dylan Harris on Monday afternoon inside the FingerLakes1.com Studio.